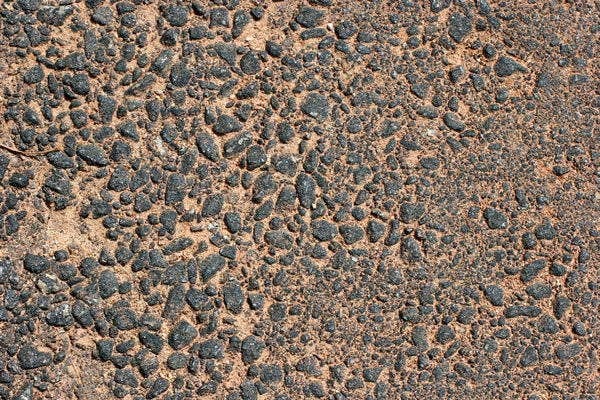 You can never have too many good Photoshop textures, and so here’s another collection of road surfaces you can use for your projects. 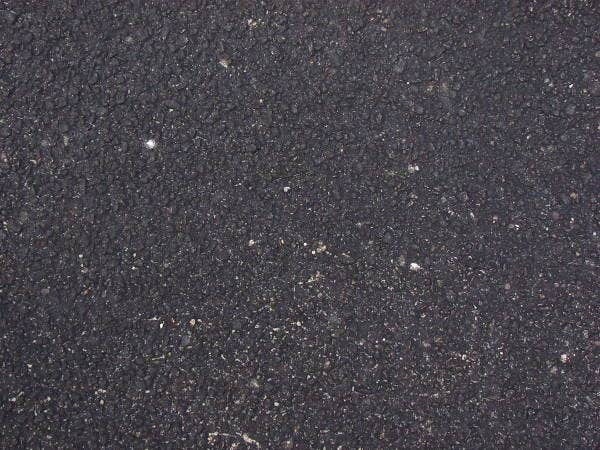 We’ve given you concrete pavements and asphalt road textures, and we’ve given you a range of grunge textures. This collection is going to give you the best of both. When we say “grunge,” we mean messy in an artistically useful way. 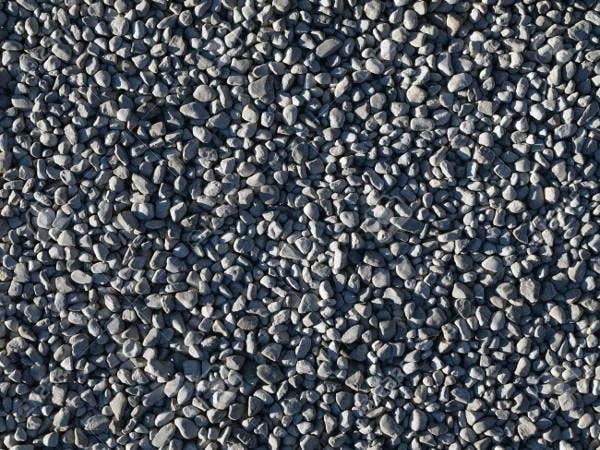 There’s enough leeway in the definition, so here we offer a series of close-ups for tarmac, asphalt, pebble, and gravel surfaces that can all appear grungy if used right. Some are free, some are not. Many are available in different sizes and all are in high resolution. Check product specs for various formats: PSD, vector, and PNG are the most useful when it comes to textures. 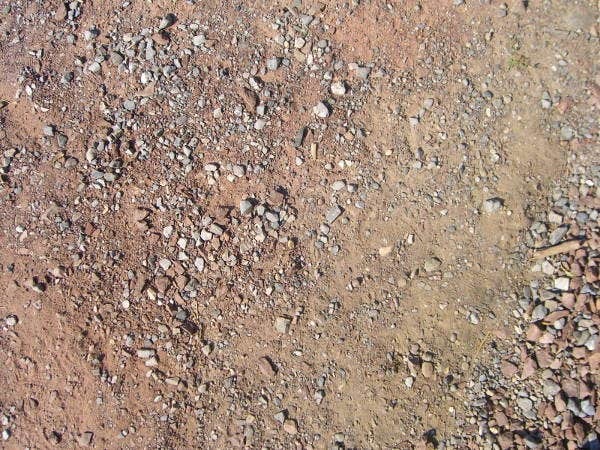 Grunge is used to describe anything that is in shabby condition. 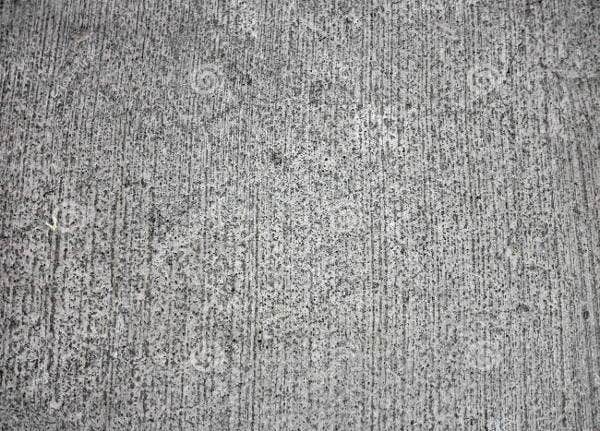 A grunge texture is a graphics file portraying a worn-out, dilapidated, or grimy surface. This doesn’t say anything about the material itself, and so you can have anything from grunge stone textures to grunge paper texture. As you can already guess, old and run-down materials are more visually interesting than brand-new and flawless surfaces. 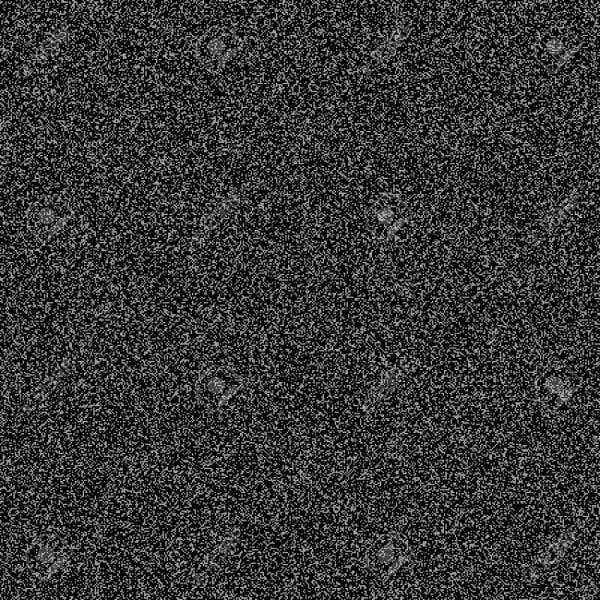 But this doesn’t mean you use grunge texture on everything, unless everything you create must look like it came from the apocalypse. 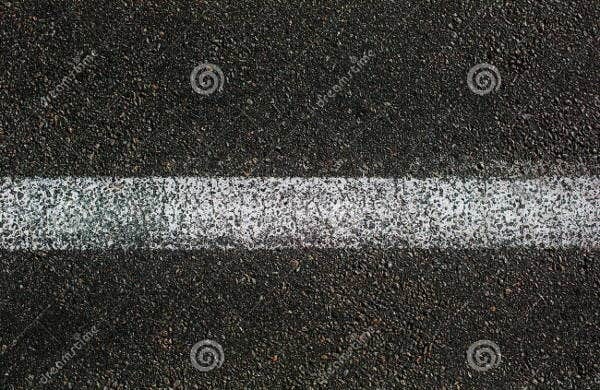 How Do I Use Grunge Road Textures? You’re the artist here; we merely supply you with the tools. Use them as you need them. Depending on what’s on offer, you might get these textures as PSD files, AI vectors, or PNG raster graphics. As PSD files, you will be able to open and modify them on Photoshop before using them as texture maps. Vectors may be rescaled as much as you wish, while PNG images will have to be used as is (any stretching or resizing will give you pixelation, not grunge). Lucky for you, they’re in high resolution and many of them are seamless. 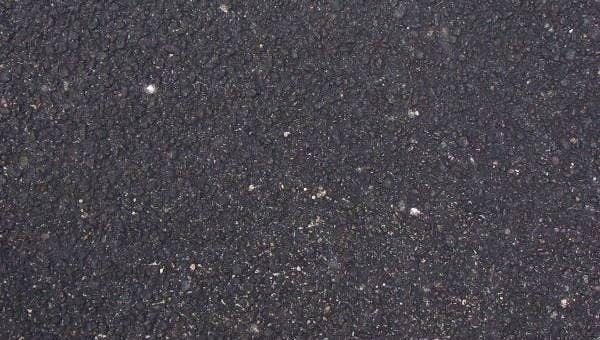 All you have to do is copy and paste to pave your road, and make sure any existing gradient is smoothed over. Some textures are attractive enough to use as they are. 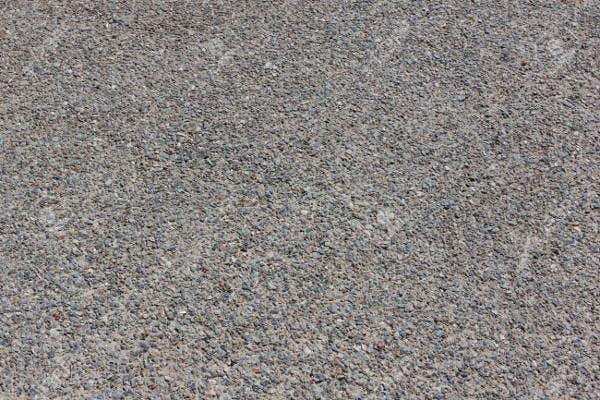 The images with pebbles and stones in them will of course not work as seamless textures, but they could make great backgrounds or backdrops for mock-ups. Just make sure that any image you append to them are of equal or higher resolution and share the same kind of lighting. By now you should have made a habit of checking for licensing restrictions on digital resources before using them on commercial projects. But whether free or not, note that some downloads are accessible only after signing up for a free account at the host sites. But you are artists, and resourcefulness is one of your gifts. You know how to get what you want, and here on Template.net we aim to find some of the best stuff out there you would need to make your search easier for you. 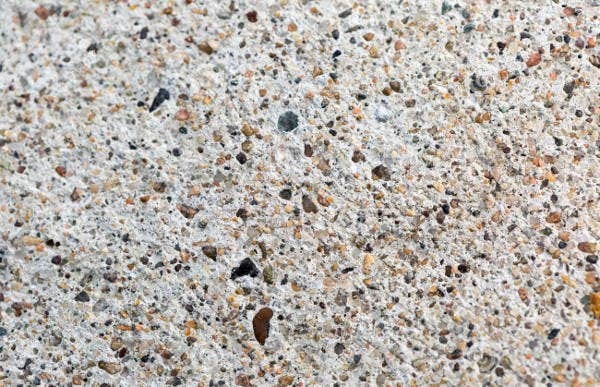 While you’re at it, check out our concrete textures, asphalt road textures, as well as just one of many grunge textures you can add to your collection.